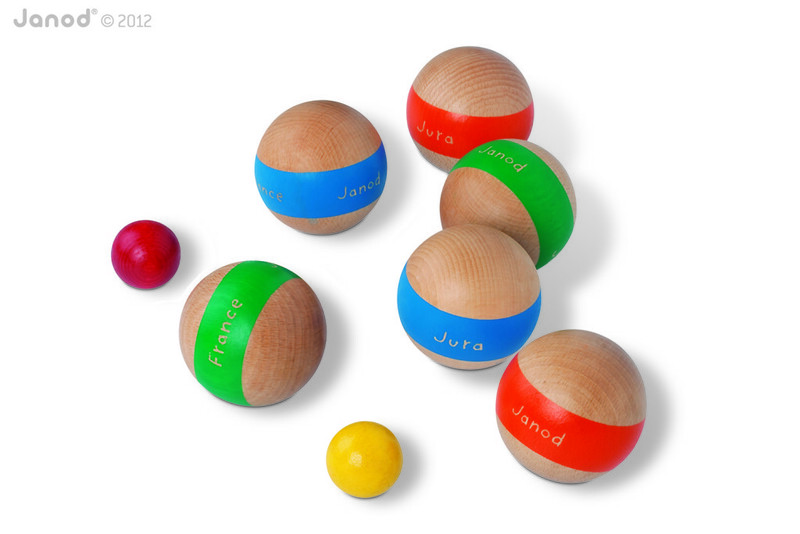 Established in 1970 in France, Janod initially focused on selling traditional wooden toys including skipping ropes, yo-yos, skittles and more. Then in 2004, the CEO pascal Bernard set up a full scale department including graphic design artists and product managers. 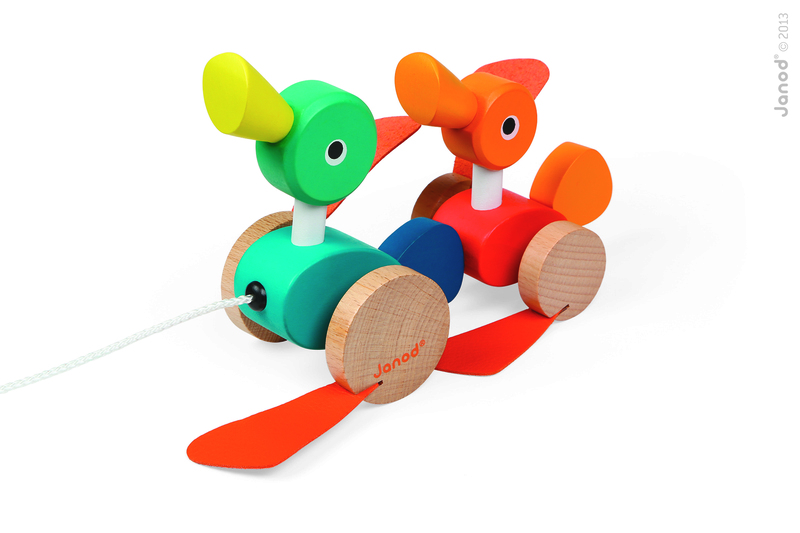 Janod are now renown for developing creative and timeless toys which value contemporary design, and which are not only designed for enjoyment but for the educational development of children. Their playful and colourful creations forge unique connections between children and toys that create fond memories which last a life time. Since Janods' very humble beginnings, they have now sky rocketed their creative products to many corners of the world including America, Asia and Europe. Like Birdkids, Janod are conscious about the impact that they have on the world and how they produce their items, and because of their determination and ethos they have now been awarded the FSC label which is the mark of responsible forestry. A very reputable and honourable mark to be given to a brand! As well as their commitment to the environment, Janod has acquired many international awards due to their creative efforts that they undertake, and they always strive to do better year upon year, which is clearly seen in the fantastic products that they create. Birdkids only stock the very best brands that not only promote the development in children but will also help to impact the environment in some way, and because of this we are excited to announce that we now stock Janod products! As well as looking aesthetically pleasing, their products do go a long way in helping a child every step of the way in their development and this is seen in every product that they produce, whether its a push, fit, build, draw, listen, create or imitate product! Without further ado here are some of the fantastic products we are lucky enough to stock at Birdkids - the perfect opportunity to purchase a unique gift this year for your children! Going back to 1970, as previously mentioned Janod operated on only creating traditional toys for children, and it's great to see that this aspect still lives on in their range of products. 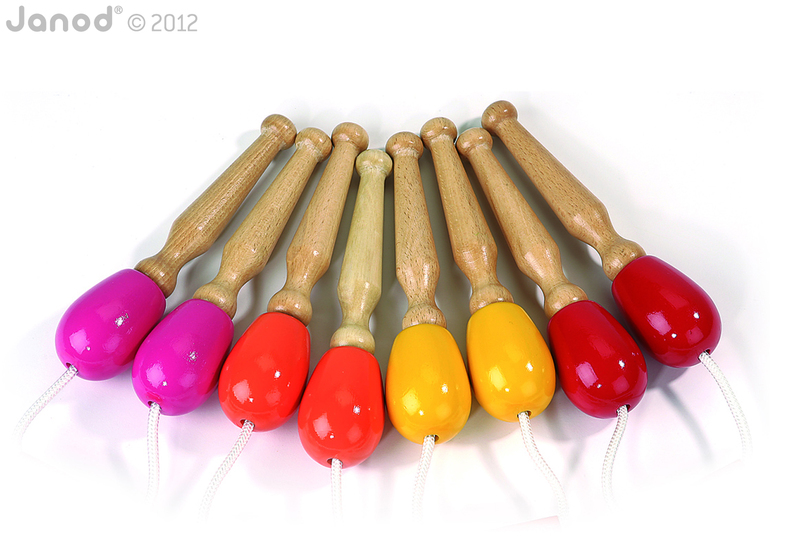 We love these classical wooden skipping ropes with colourful handles, perfect for use in the playground and at home! This wooden bowls set is also a great game to introduce to children, beautifully crafted and featuring vibrant colours, this game is fun for the whole family to get involved with! Janod create some truly wonderful and intricate puzzles which really don't miss out on details or design. 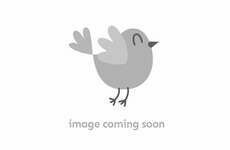 They produce a wide range of puzzles in different sizes and designs to suit all ages and abilities. 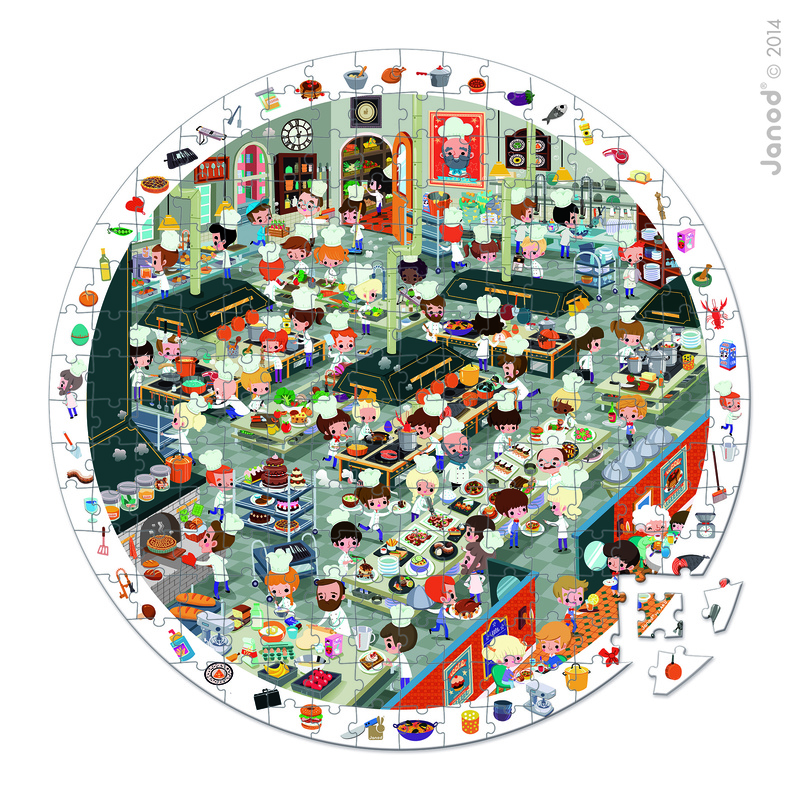 This circular chef's kitchen puzzle is one of the more challenging in their range and once the puzzle has been completed the fun doesn't stop there! It is also an observation game where you need to spot certain items in the picture, it also lets you learn how a full scale kitchen works behind the scenes! It's vital that children get involved in role play games as they encourage creativity and imagination. Janod has a range of fun sets that contain characters and sets that can be built, and played with for hours on end! 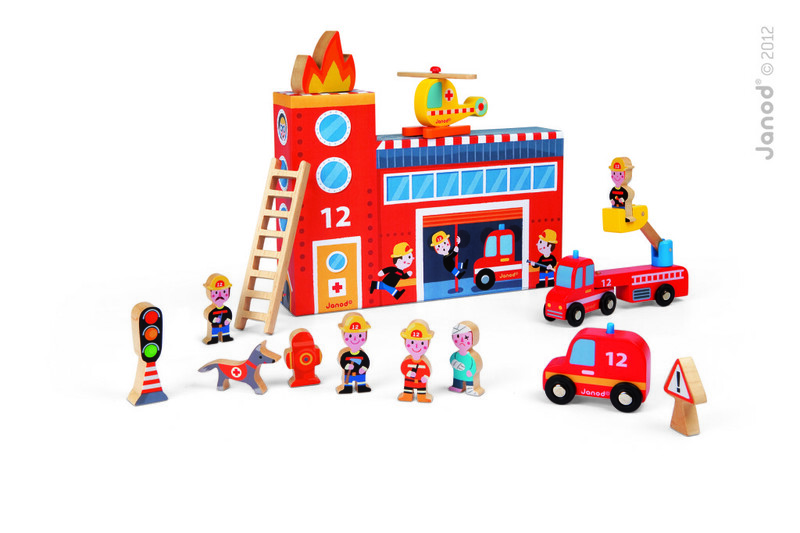 This fire fighters story box contains everything you need for a fully functioning fire station, including members of the public that might have to be rescued! Wooden pull along toys are a traditional toy that will never go out of fashion. Pull along toys are perfect for toddlers to help them develop their new found walking skills! 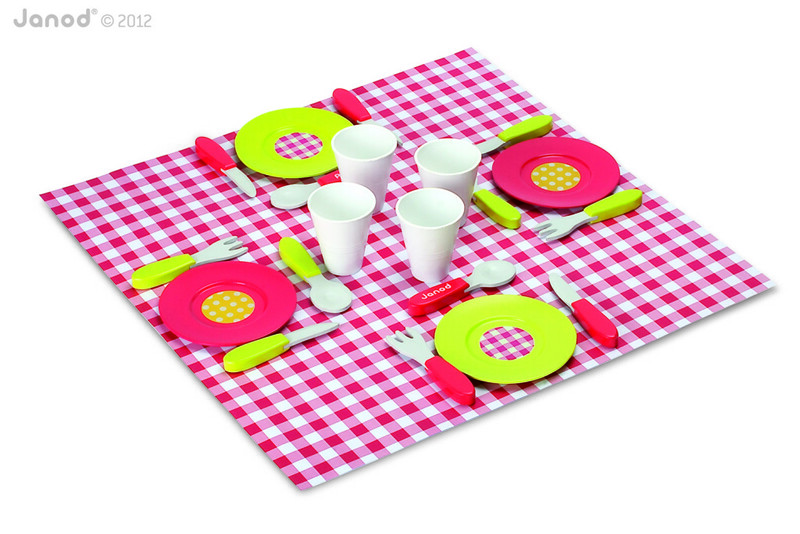 Created with beautiful graphics and colours, they are super appealing to little ones! We have barely scratched the surface at the great products that Janod offer, and amongst these we also stock construction toys, musical toys, craft kits and other traditional toys that there will always be a need for in your child's toy box! Created with love, beautiful colours and the environment at the forefront of their mind, we couldn't be happier to have this fantastic brand on board at Birdkids! You can view our full range of Janod products here. Have you heard of Janod before? Do let us know on our Facebook page & Twitter pages!